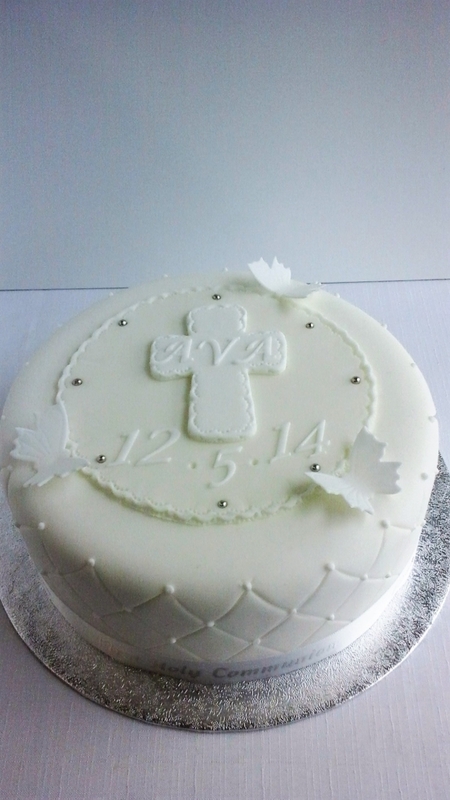 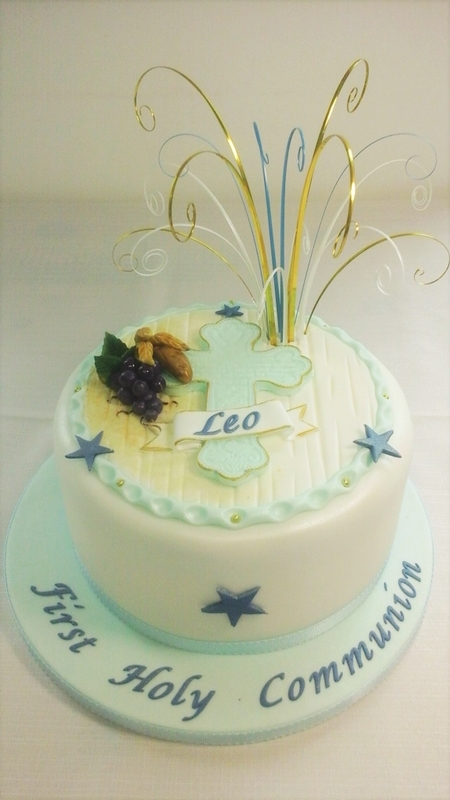 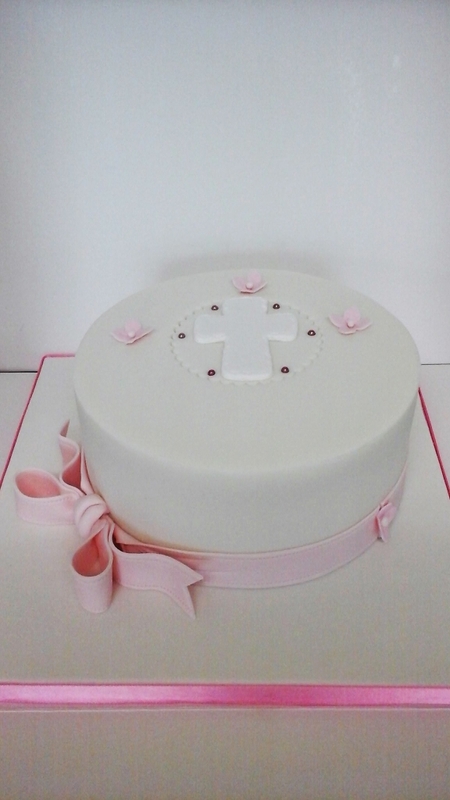 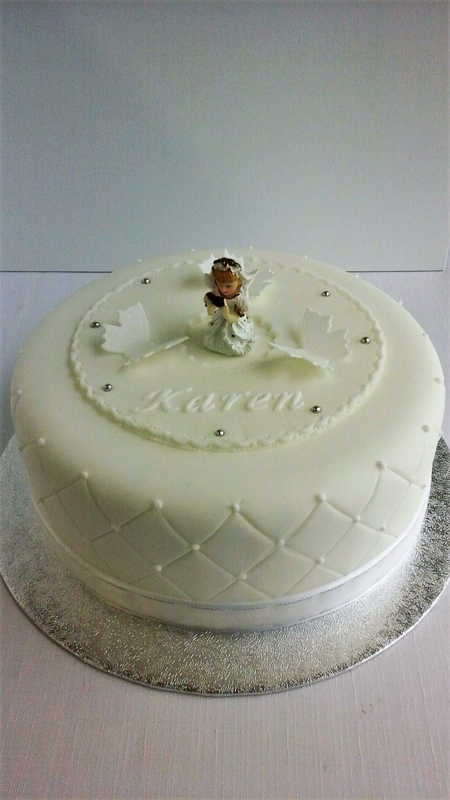 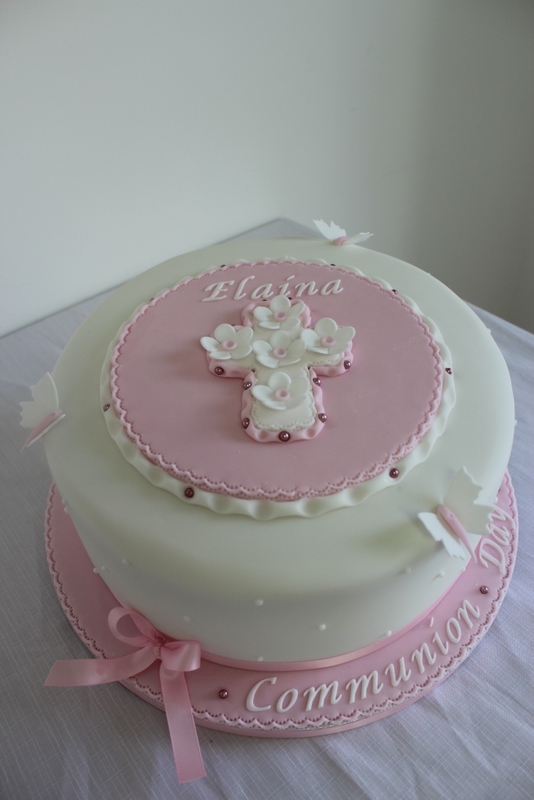 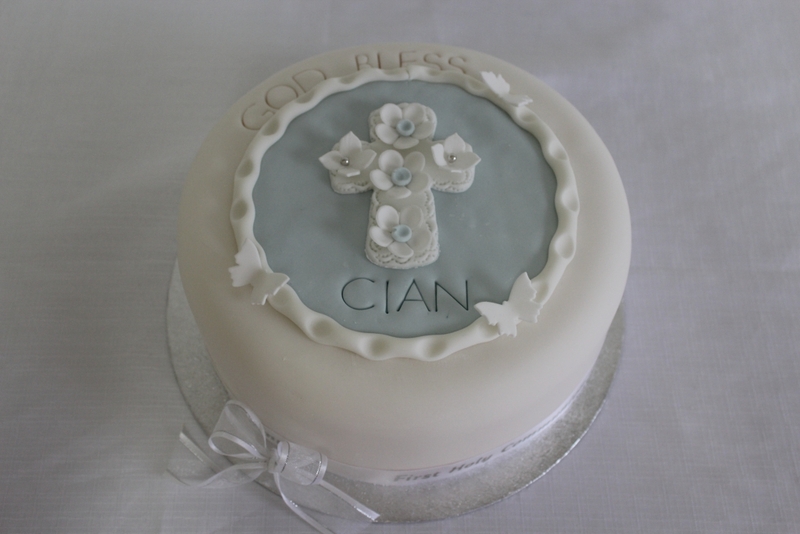 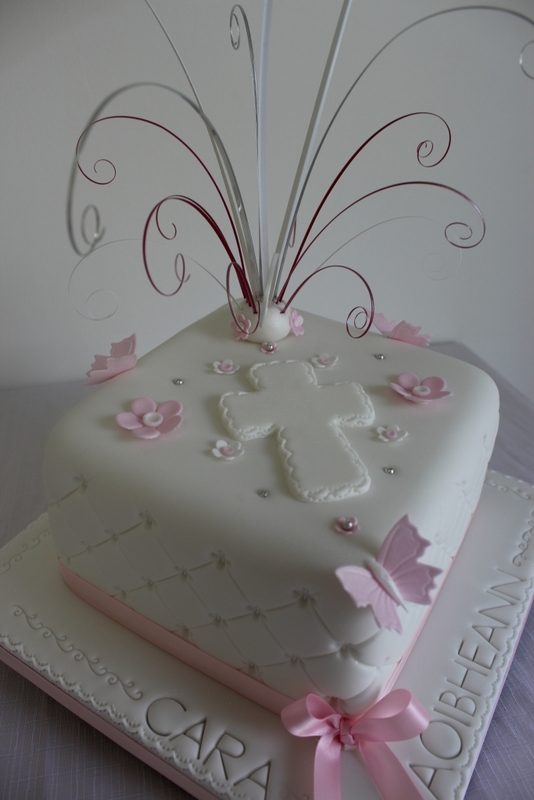 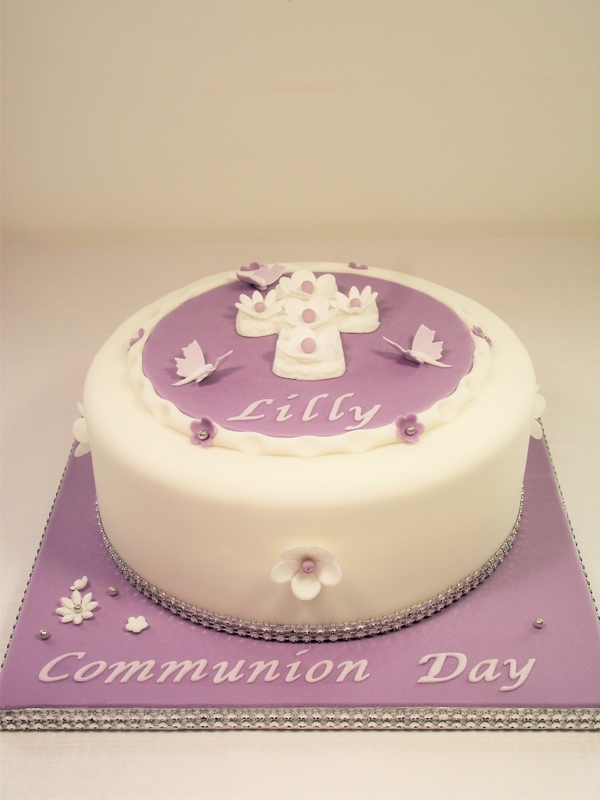 Communion Cakes Sligo/ Cake Rise Co. Sligo. 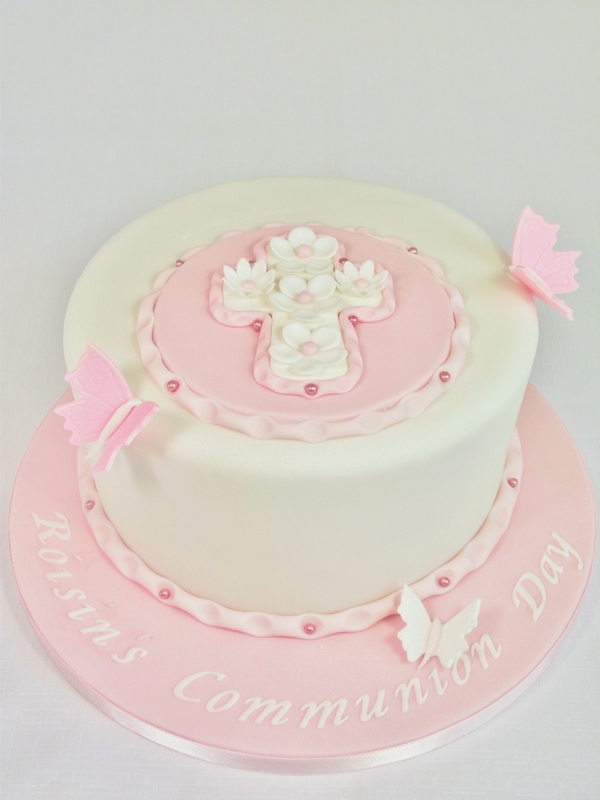 To receive a quote use the contact form on this website or tel: 0871135180. 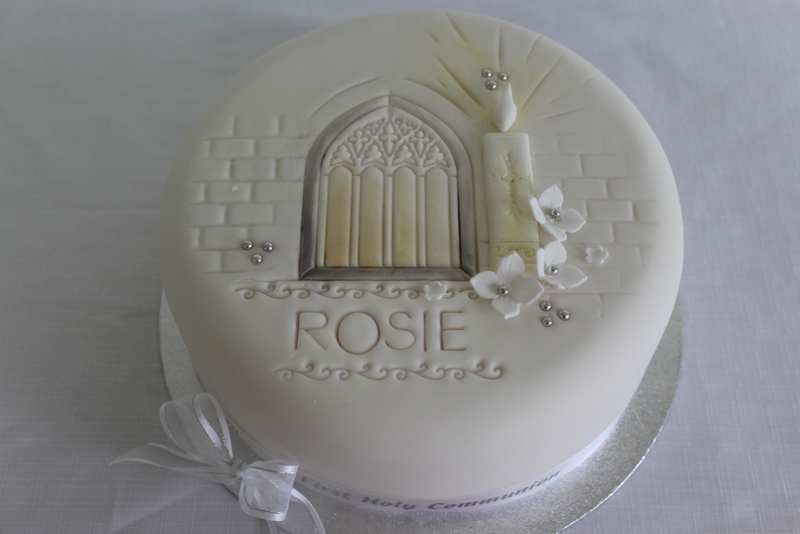 A non-refundable deposit is required on all orders.